Brume D'hiver Perfume by Volnay, Brume d’Hiver from Volnay is a powdery aromatic for women with woody florals and balsamic rose scents . Brume d’Hiver is a scent from 1922 and was renewed by perfumer Amelie Bourgeois who revived the elegance and sophistication of several cherished fragrances. Top notes in these fragrances include elemi (a stimulating scent from a tree native to the Philippines), bergamot, and juniper berries. The heart notes of this scent include the romantic flavors of jasmine, Read More Read More rose, and Bulgarian rose. These heady aromas rest on a foundation of agarwood, incense, violet, heliotrope, musk, vetiver, Spanish labdanum, vanilla, rose, clove, and powdery scents. 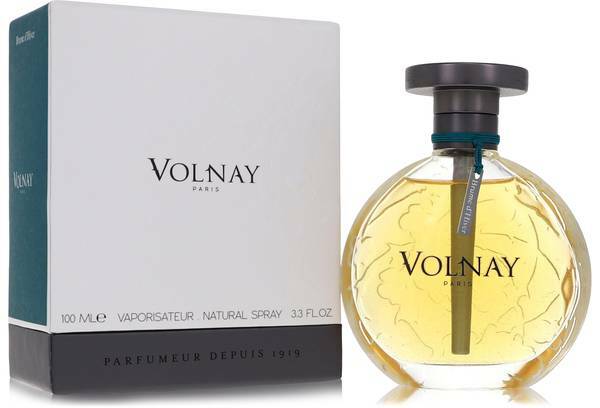 The house of Parfums Volnay Paris was founded in 1919 when the allure and romance of perfumery was at its height. 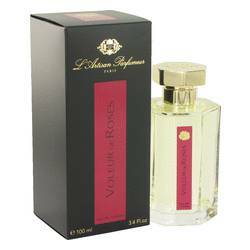 The founder of the house was Germain Madeline Duval who began his own fragrance journey in the 1920. The perfumes from this collection are known for their characteristic powder, vanilla, rose, and close notes. Together, these base notes are known as base 4092. The five re-introduced fragrances were presented in Florence in 2013.